Atlanta Blogger: Jay-z said best it was all good just a week(I no its more than a week but you get the point lol). 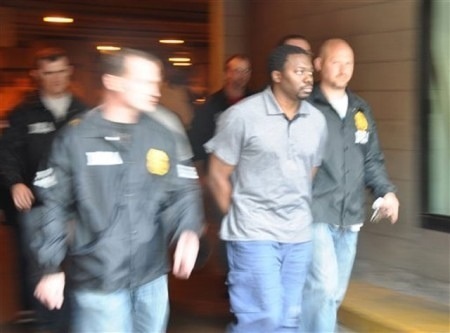 But Jimmy “Henchman” Rosemond was found guilty of all 13 charges brought against him by federal prosecutors.Henchman’s name has long been linked to the murder of Tupac Shakur and the more recent killing of a G-Unit associate. He will face a possible life sentence at his upcoming sentencing. Red Cafe SHAKEDOWN LIFE- 5 feat,meek mill, french montana, fabolous.